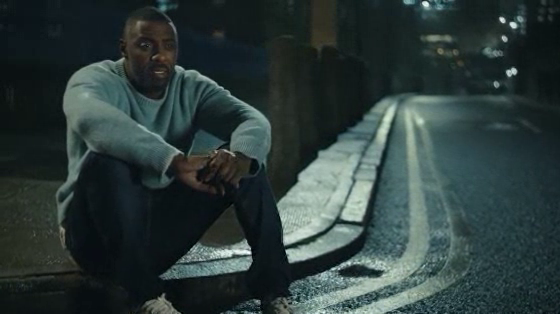 Squarespace has teamed up with Idris Elba and Spike Jonze to create two short films. As a man of many talents, Squarespace says that Idris embodies the brand's spirit of hustling to achieve success. Idris manages his fashion line, 2HR SET, on Squarespace, and will utilise its Email Campaigns product to announce his latest drop and the official launch of his website. 'Dream It' is a dreamlike spot in which Idris plays out different childhood career aspirations - a designer, a professional athlete, a fighter jet pilot, a chef - set to the tune of 'Que Sera, Sera', meant to evoke feelings of childlike wonder. The track was recorded by The Kaos Signing Choir for Deaf & Hearing Children, based in London. They performed the national anthem at the London Olympic Games in 2012. Bushmills Red Bush: Red. Set. Go.